Disc pathology occurs mainly in adulthood and can generate several degrees of pain that in some cases becomes disabling, having an important impact on the quality of life, both at the family and work levels. Due to this, it carries an economic cost for companies and for the public health system. 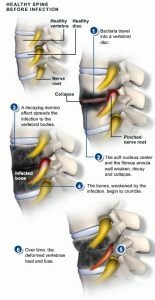 The most frequent and characteristic radicular pain is that produced by the herniated discs that appear with greater frequency in the lumbar region. 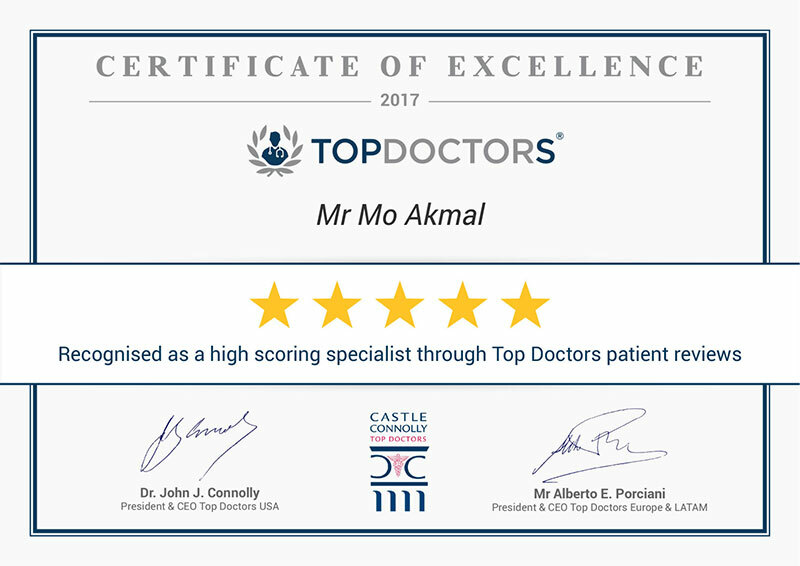 The treatment depends on the aetiology and there are different therapeutic options, from conservative to more or less invasive surgical interventions. Among the latter is nucleolysis or percutaneous disc decompression by laser (PLDD), which consists in the percutaneous approach of the intervertebral disc for performing the denaturation, by vaporization, of the nucleus pulposus using laser energy. 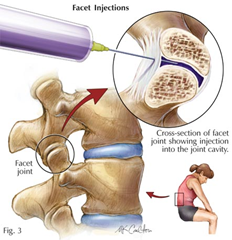 In the lumbar region pain reduction has been observed in 60-89% of patients operated by PLDD; however it is necessary to emphasize the high percentage of failure of the technique, which sometimes requires that up to 38% of successfully treated patients to be intervened again by conventional surgery. The failure due to the impossibility of performing the PLDD has been reported in several studies by 9%. In the cervical and thoracic location, an improvement of the symptoms is indicated between 54.5-83% at 24 months of follow-up. 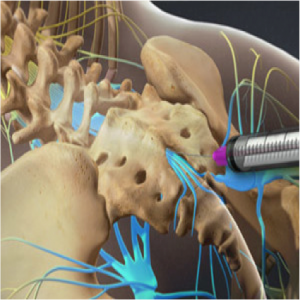 Although PLDD is a minimally invasive treatment, it does not mean that complications cannot emerge, studies of the lumbar region report the appearance of muscle spasm (7.7%), sacroiliac inflammation (4.5%), transient nerve root damage (5%), recurrences (1.5%) and discitis (1.2%). In addition, bleeding, bruising, new-onset root deficit and damage to the sigmoid artery have also been observed.